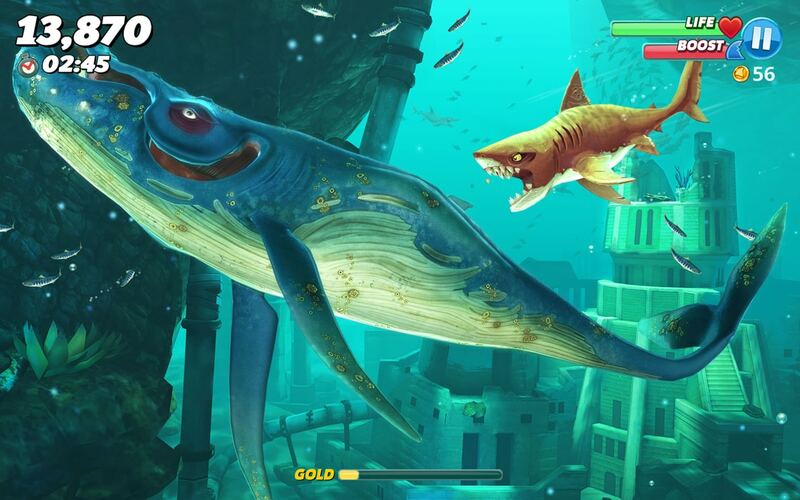 The Award-Winning Hungry Shark series dives on console! 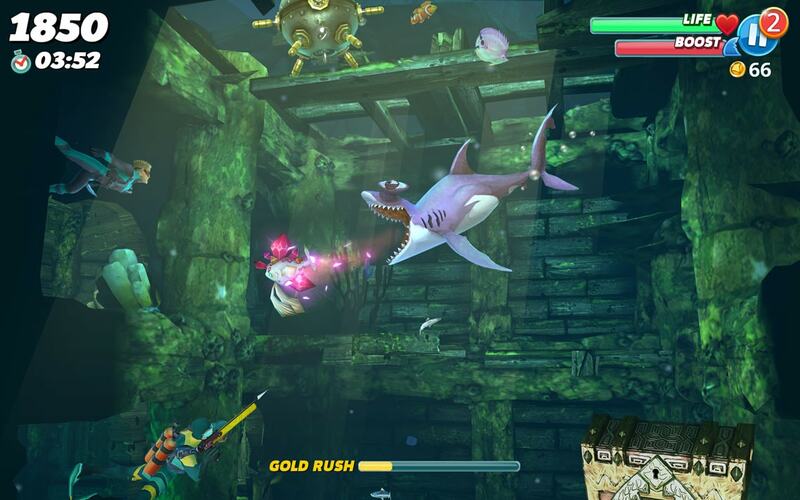 Control 20 different sharks, take on boss battles, and unlock missions and hidden treasures! Challenges are at every corner. From gruesome goblin sharks to prehistoric monsters and giant submarines. 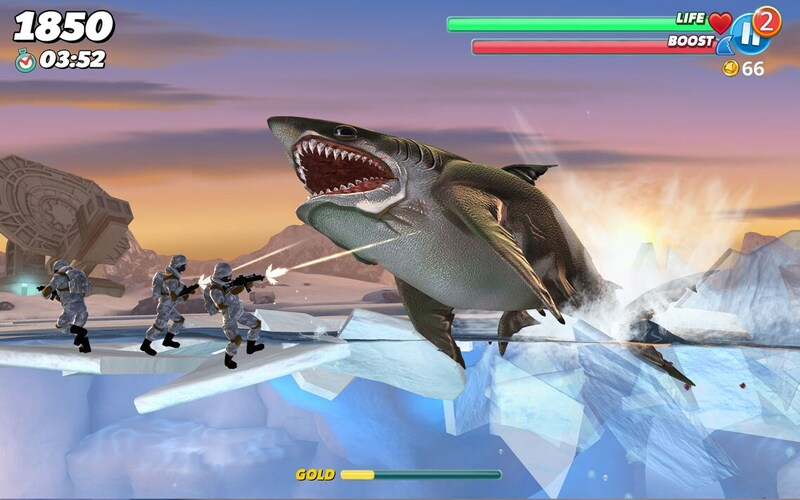 Fight man, machine and beast with more than 250 missions that will put your shark skills to the test. Venture into the depths, unlock treasures and missions across four unique locations. 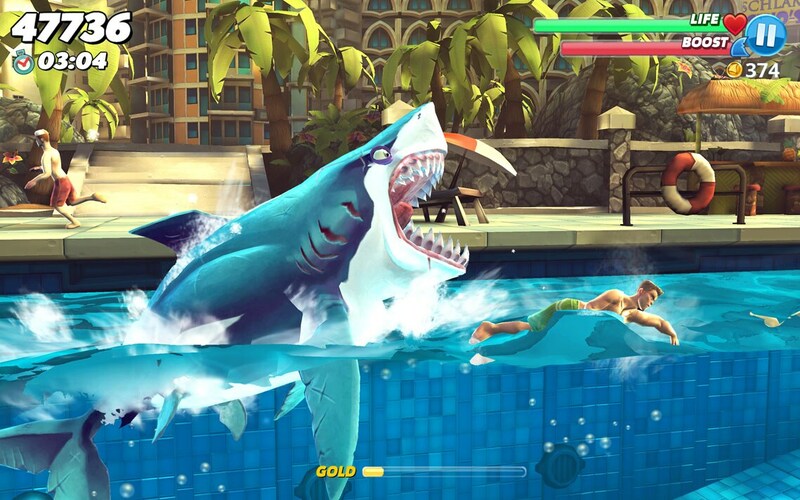 Sink your teeth into the award-winning Hungry Shark® series in full HD with console-optimized gamepad controls. For more information on Future Games of London, click HERE! 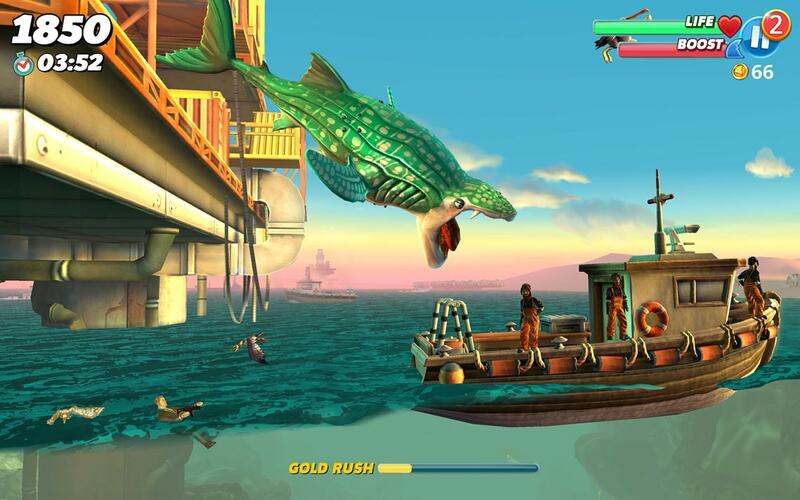 With an impressive variety of shark species to play and oceans to explore in stunning 3D graphics, have endless fun surviving as long as possible eating everything that gets in your way! Game Center, 3D touch and Apple Replay Kit enabled. Use Facebook to synchronize your progress across devices.